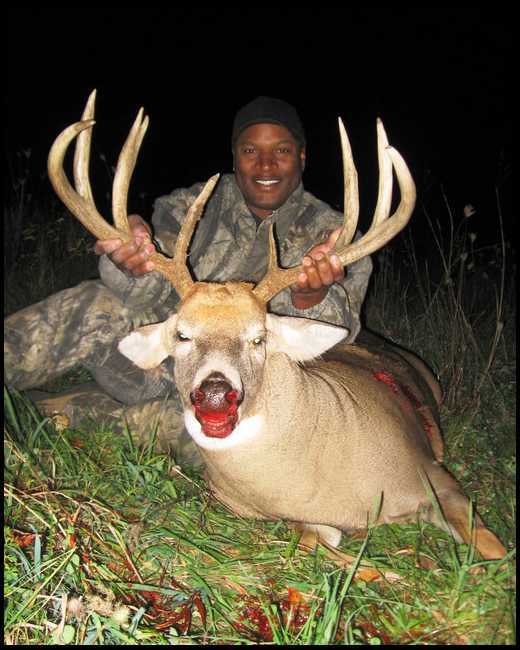 Although football and hunting are both fall sports, these NFL football players that hunt still manage to get it done both on the gridiron and the tree stand. Whether it’s taking a hunting trip during a bye week or taking advantage of retirement, we put together a list of 10 NFL football players that hunt. 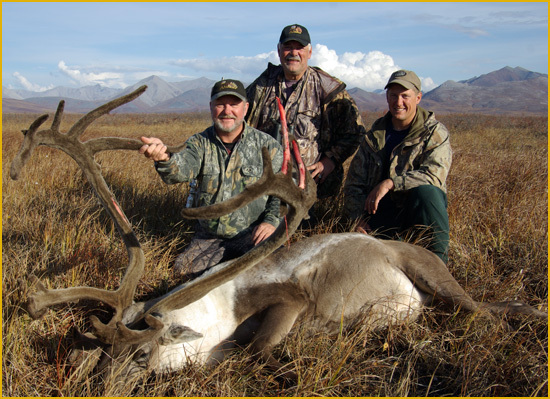 are making a name for themselves as outdoorsmen. 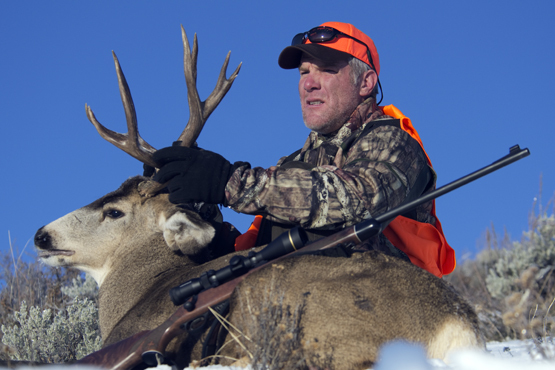 When legendary quarterback Brett Favre had his all-time passing record broken by Peyton Manning last year, he recorded video message of congratulations from of all places a tree stand. Stand to reason this Mississippi native would be fond of hunting. Bo Jackson revolutionized what it meant to be a professional athlete, dominating in football and baseball. There’s few things Bo doesn’t know. 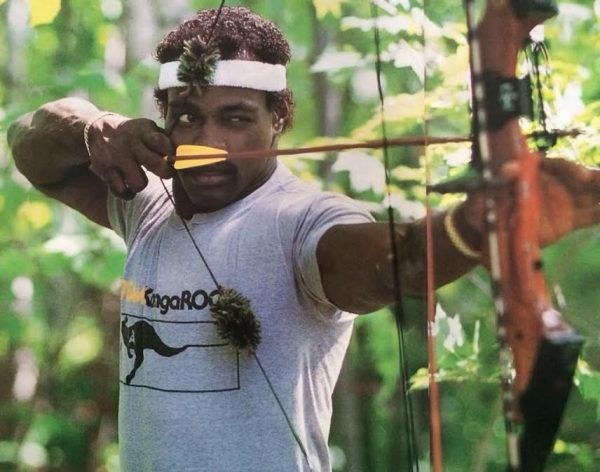 But what some people may not be aware of is that Bo knows hunting. In 2012, Jackson was featured in an episode of Relentless Pursuit. 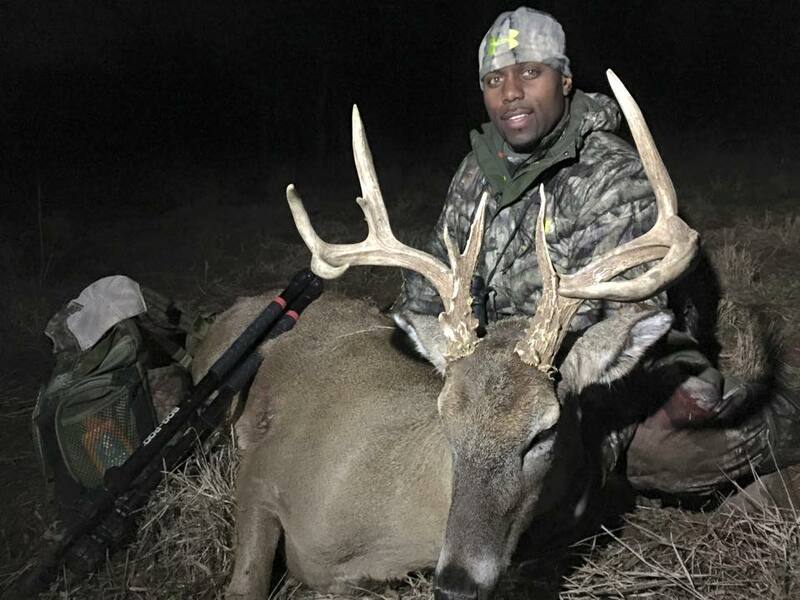 Defensive end for the Indianapolis Colts, Trent Cole, spoke with Mossy Oak in 2014 about combining football and hunting. Heading into his 12th season in the NFL, Cole also hosts Blitz TV, airing on several cable channels. 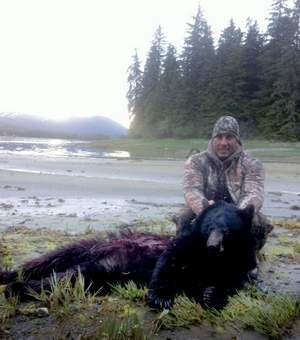 “One of the greatest lessons I have learned from football and hunting is patience,” he said. 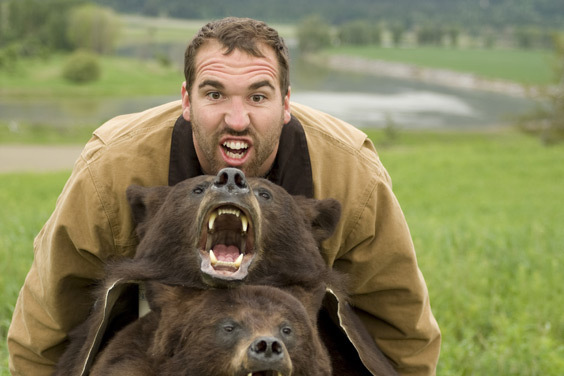 Former defensive end for 12 years in the NFL who retired with the Minnesota Vikings, Jared Allen, used to play for the bears. Ironically enough, he has hunted his fair share of bear as well as deer and elk and turkey and just about everything else. 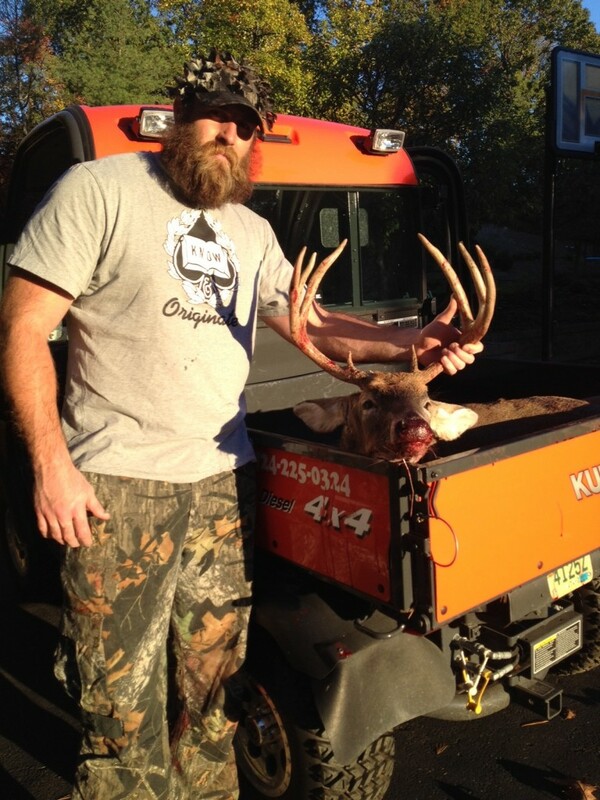 Former defensive end for the Pittsburgh Steelers, Brett Keisel has a fierce reputation both on and off the field. When he wasn’t crushing running backs, Keisel made a name for himself as an avid hunter and outdoorsman, having grown up in Wyoming. Sporting a thick beard and long mustache, this is one true mountain man. Jim Kelley played for 11 seasons as the quarterback for the Buffalo Bills. Maybe some of that upstate culture rubbed off on him, because the Pro Football Hall of Famer also enjoys hunting. 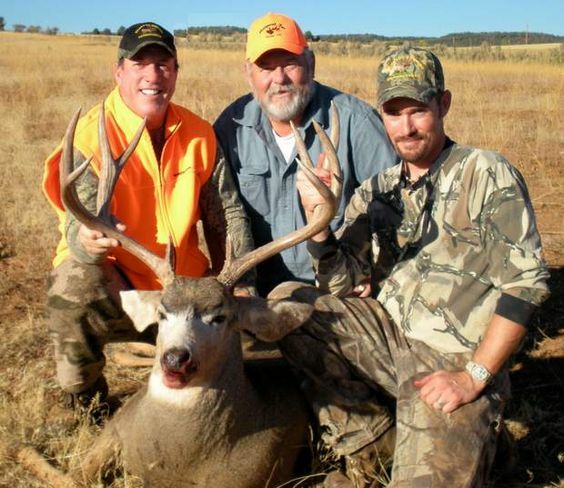 He’s taken big game all over the world, including this deer in 2009 during a hunt in Colorado. Pro football hall of famer Larry Csonka is best known as a star fullback for the Miami Dolphins and a member of the team’s perfect season in 1972. After football, Csonka transitioned into broadcasting to host several shows on the outdoors including Csonka Outdoors. What does the quarterback for the Philadelphia Eagles, Carson Wentz, do on a bye week during the season? He goes deer hunting and lands a buck. 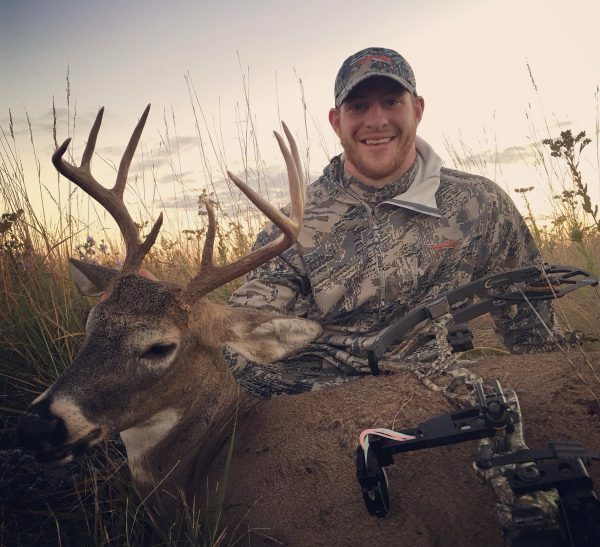 Wentz showed off his bowhunting victory on Twitter recently. Walter Payton is best known for being star running back for the Chicago Bears for 13 seasons. He held the all-time rushing yard record until it was broken by Emmit Smith and was widely regarded as a true sportsman. When he wasn’t dazzling on the field, Payton also enjoyed his share of hunting. Here he is in 1987 hunting turkey.